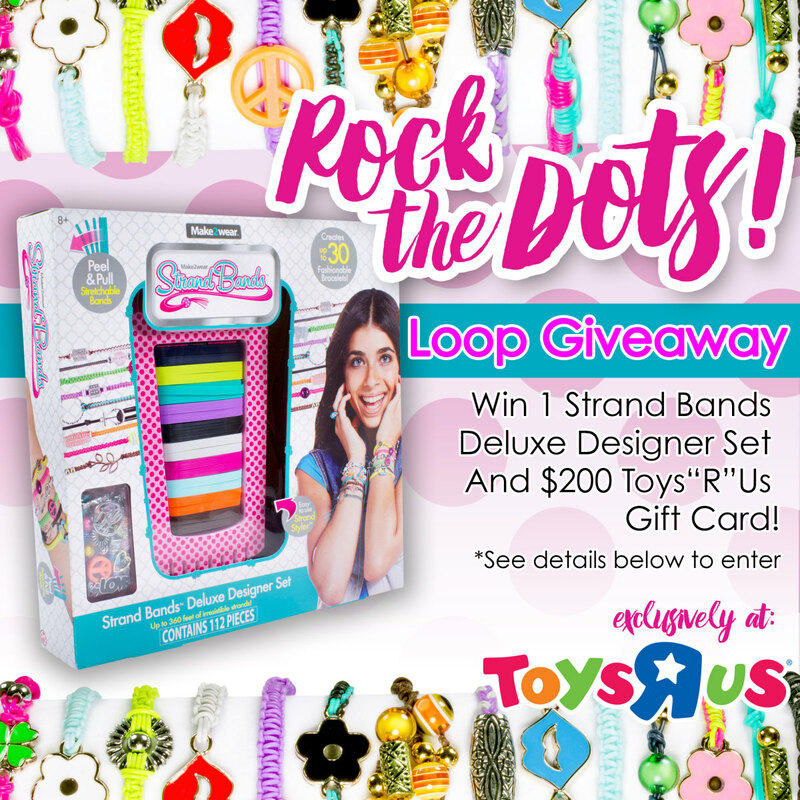 Who’s ready for a chance to win a Toys“R”Us EXCLUSIVE Strand Bands Deluxe Designer Set, the hot new DIY fashion accessory kit, AND a $200 Toys“R”Us gift card? It’s SO easy to enter! Here’s what to do. 1. Tag a friend that is beautiful inside and out in the comments. 2. Follow @momtrends and all other bloggers in this loop. 3. Head over to @StrandBands or click the photo to continue. 4. Repeat steps 1-3 for each participating blogger until you make your way back to Momtrends&apos; page. *Giveaway runs from 10/2-10/6 at 11:59 EST. Winner will be announced within 24 hours of ending. If you are unable to follow someone due to Instagram’s hourly follow limit, please come back after an hour to complete the loop.